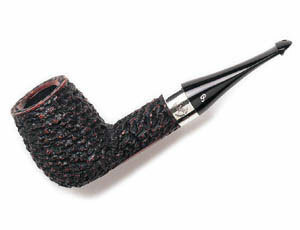 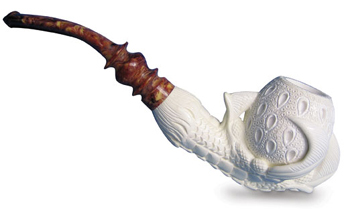 We house the largest selection of Peterson and Savinelli pipes as well as many other briar and meerschaum pipes. 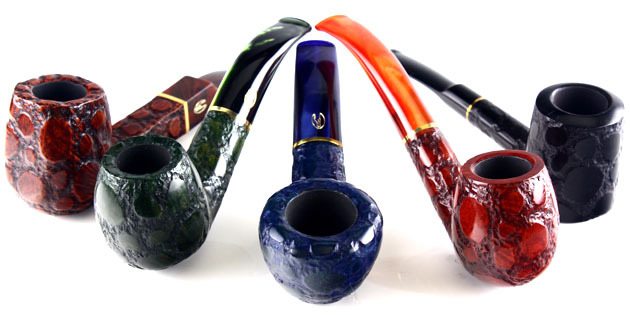 If you're looking for something to get just the right smoke, we've got it. 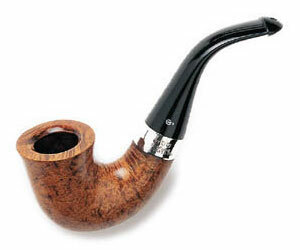 We carry a vast selection of bulk, tin and pouched tobacco. 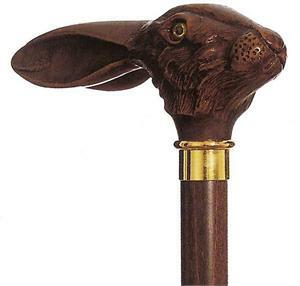 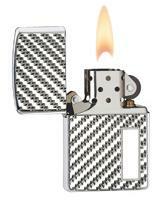 You will also find accessories such as quality walking canes.